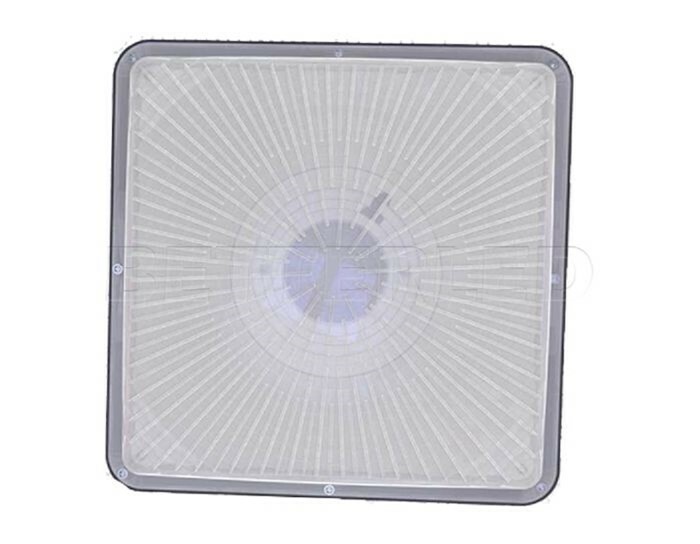 Air convection design, for high heat conductivity and quick heat dissipation. Optical PMMA integrated lens. Light transmission over 92%. Outdoor Use with Fixture Environment friendly, no UV or IR radiation, no mercury. Solid-State, High Shock, Vibration Resistance. Excellent thermal management, ultra long life.